If you have had a heart attack it is necessary to deal with the reasons why this happened. 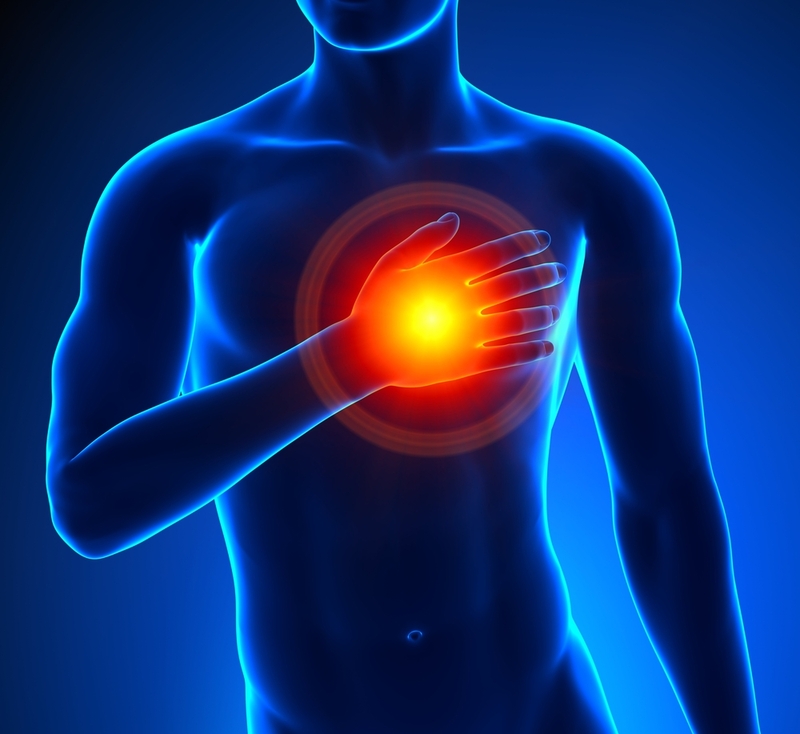 Our Heart Attack Health Assessment will explore this as well as managing complications, supporting heart nutrition, considering tests that are infrequently done in the mainstream that are very important for both treatment and for predicting future problems, and looking into disorders that can predispose to heart attacks. It is still important to work with a qualified cardiologist to assess the complications of heart disease that include angina, congestive heart failure, cardiac arrhythmias, and factors related to disease progression. Dr. Saputo also recommends a complete integrative program that includes lifestyle, diet, and supplements to support optimal cardiac function. Mainstream medicine deals primarily with the acute defects in cardiac function very well, but could do much more to support the cellular biochemistry of heart tissue with these strategies.